At the mention of plastic surgery, most people probably think of expensive, unnecessary procedures performed on rich people for purely aesthetic purposes. Of course, there is an element of truth to this as the vast majority of procedures performed are still nose jobs and breast augmentations. 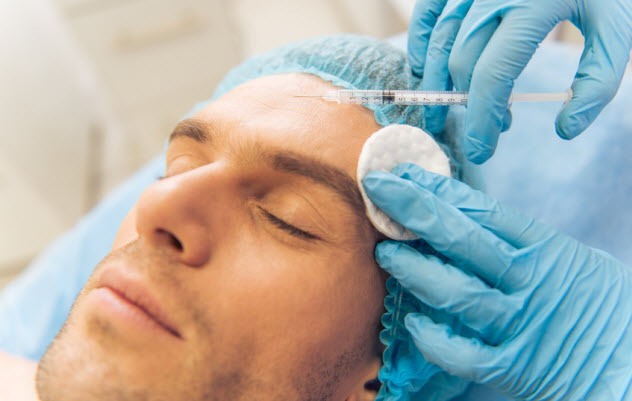 However, the techniques pioneered by plastic surgeons have a long history, and those specializing in them have had to fight diligently just to be taken seriously by their peers. As we will see, plastic surgeons have also been responsible for pioneering many life-enhancing procedures that go far beyond the cosmetic. But first, let’s answer the question that most of you likely have. Although most people don’t think of transplant procedures as having much to do with plastic surgery, they involve many of the same small-scale techniques, such as reconstruction and reattaching of nerves and tissue and dealing with the potential for rejection. Indeed, the first successful organ transplant of any kind—in this case, a kidney—was performed by renowned plastic surgeon Joseph E. Murray in 1954. 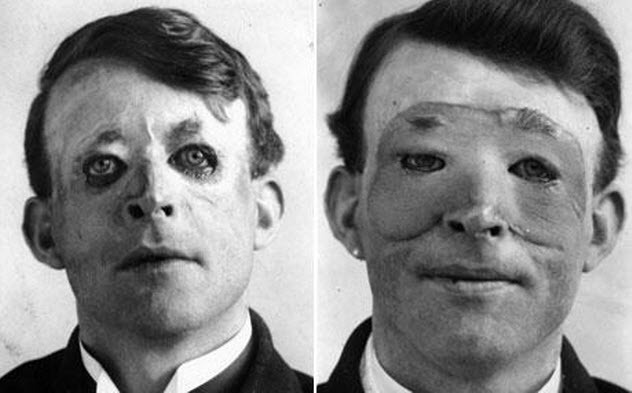 Murray was already highly regarded for his work furthering the treatment of burn victims and those with facial disfigurements. However, this transplant procedure was incredibly groundbreaking in that, up until it was actually achieved, nobody even knew whether or not it was possible. 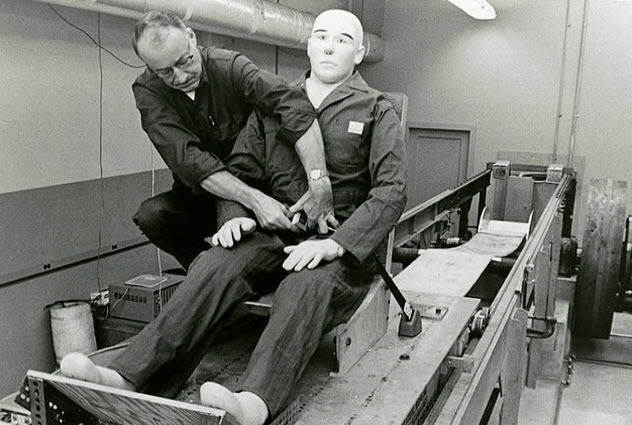 A decade of research and experimentation on the part of Dr. Murray had failed to yield positive results. 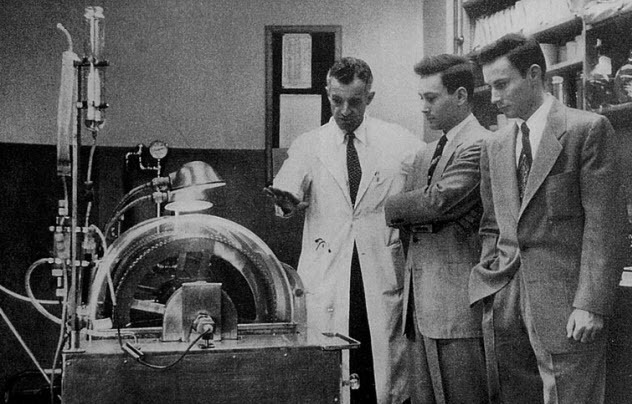 With an assist from a donor organ given by the patient’s identical twin, the successful 1954 procedure ignited the medical community with possibilities simply by establishing organ transplants as viable. Dr. Murray subsequently became an international authority on transplant and rejection biology, even helping to develop the first generation of immunosuppressants in the 1960s. In 1990, he was awarded the Nobel Prize in Physiology or Medicine for his pioneering work. He was one of only nine surgeons, and the only plastic surgeon, to ever receive the award. As our readers in the United States know and the rest of you may have heard, the US health care system leaves a little something to be desired. Although the quality of care and technology is generally good to great, waiting times for some procedures can be excruciating, and the cost for major surgeries tends to be . . . well, an arm and a leg. As such, those in the market for expensive procedures—both cosmetic and medical—have been increasingly looking to countries where the cost of health care is more manageable. But we’re not talking about stereotypical back-alley Mexican nose jobs. Although Mexico and Brazil are still getting their share of the so-called “medical tourism” market, newer major players like Dubai and Thailand are able to offer high-tech, quality care in a price range that is actually forcing the Western medical establishment to up its game in the face of their competition. 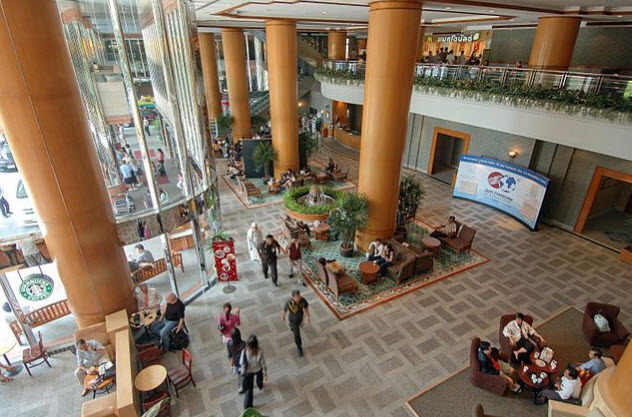 Thailand, for example, has become a world leader in medical tourism with cutting-edge equipment, internationally trained surgeons, and hospitals that look and feel more like luxury hotels than medical facilities. In 2013 alone, the country brought in a whopping $4.3 billion solely from foreigners seeking medical treatment. Of course, for minor and less invasive procedures such as tucks and face-lifts, newer techniques are always being sought out to reduce healing time and potential scarring. New York plastic surgeon Doug Steinbrech offers a surgery-free face-lift, thanks to a special device that slowly stretches the skin over the course of three hours (under anesthesia, of course). Although stitches are required, healing is complete in five days, and the whole thing only costs $35,000, making it ideal for those who sleep on piles of money and really, really hate knives. Fellow New Yorker Dr. Doris Day—who is, of course, a local media personality with a name like that—has also demonstrated nonsurgical techniques that use ultrasound to shrink problem areas, followed by Botox and laser treatments. Ultrasound can similarly be used in place of traditional liposuction. Most of us tend to think of surgery purely for cosmetic purposes as a largely female pursuit, and in years past, this may have been the case. But in recent times, the numbers show that a rapidly growing segment of this market—$14 billion annually as of 2014—is professional men. Although the huge demand for cosmetic procedures may seem absurd to some, the same techniques involved in tucks and lifts must first be mastered before going on to accomplish the near-miracles that we’ll talk about next. In 2012, Baltimore plastic surgeon Eduardo Rodriguez performed the most extensive full face transplant ever done on Richard Norris, who had attempted suicide in 1997 via shotgun to the face. 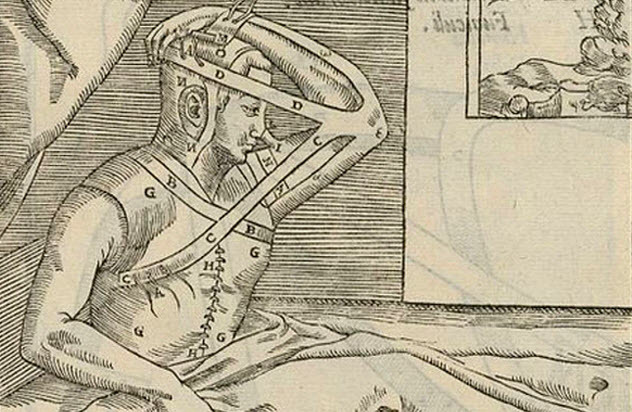 Needless to say, it was perhaps the most intensive and complex plastic surgery procedure ever performed up to that time. Only a few similar attempts had been made before then. The earliest—a partial face transplant—succeeded in 2006. Norris’s procedure also succeeded. Although his appearance is a bit odd and he must take drugs to keep his immune system at half-power for the rest of his life, the fact that his new face is functional given his injury is nothing short of astounding. Although three deaths have occurred due to complications—a relatively small number given the acknowledged riskiness of the procedure—full or partial face transplants have been successfully performed on over 30 patients as of mid-2016.